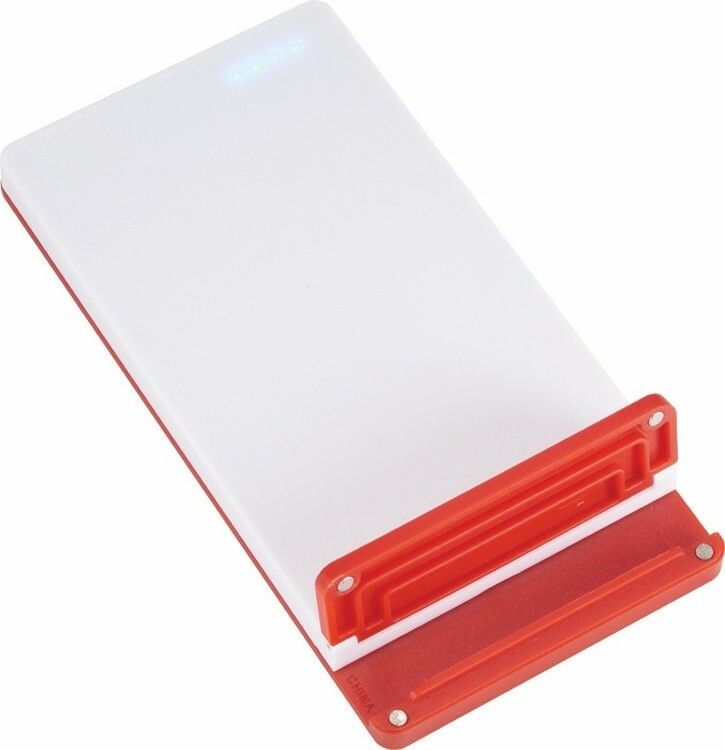 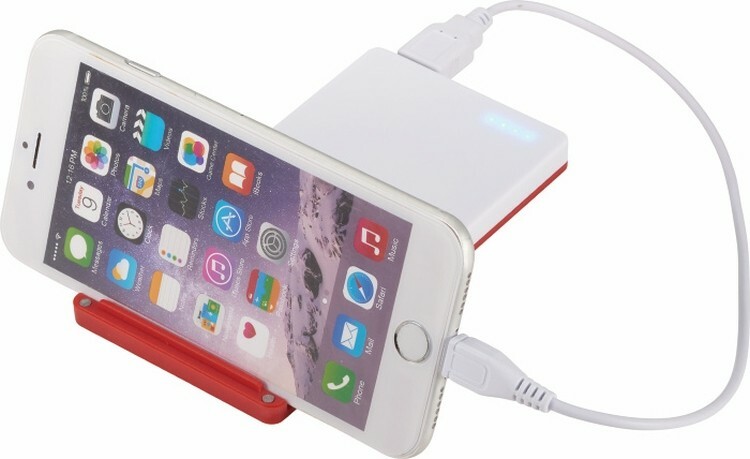 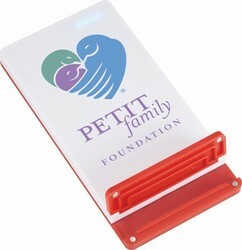 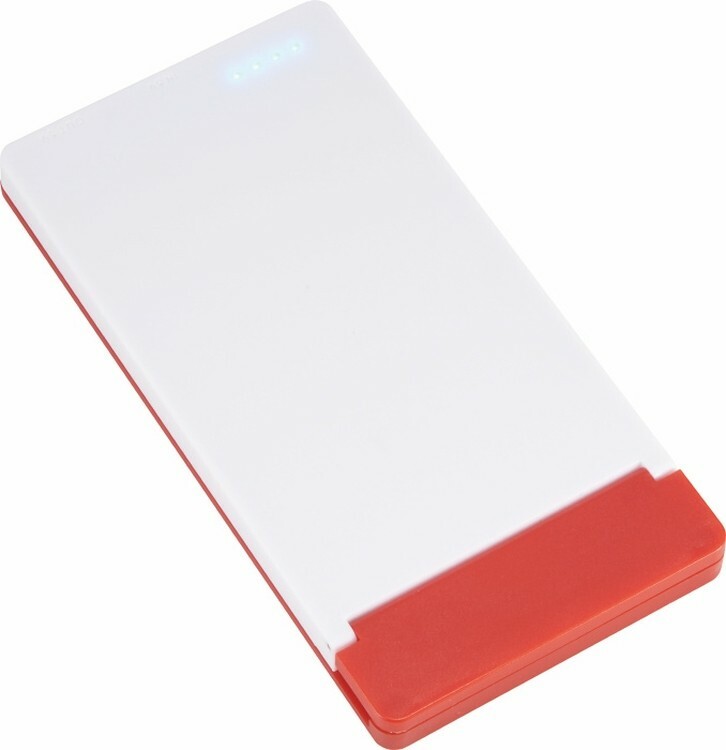 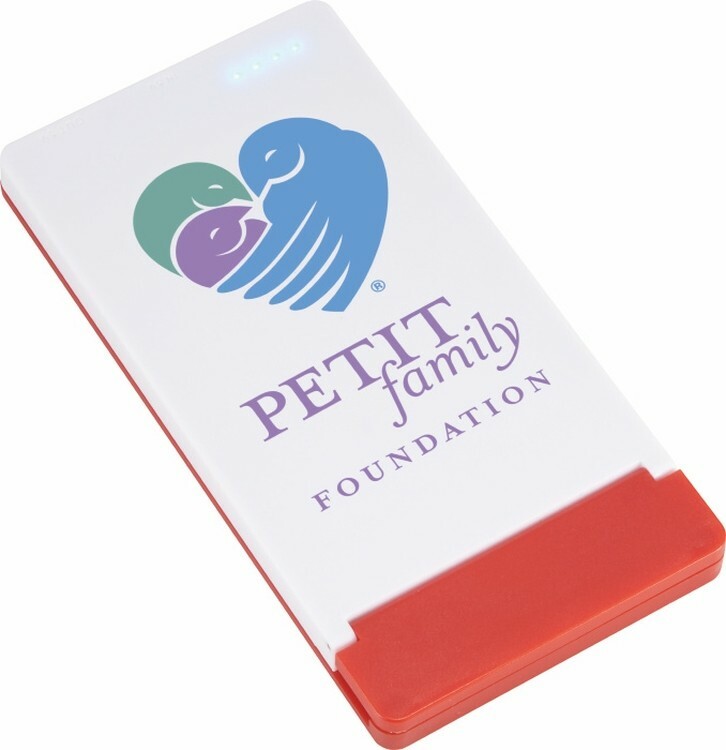 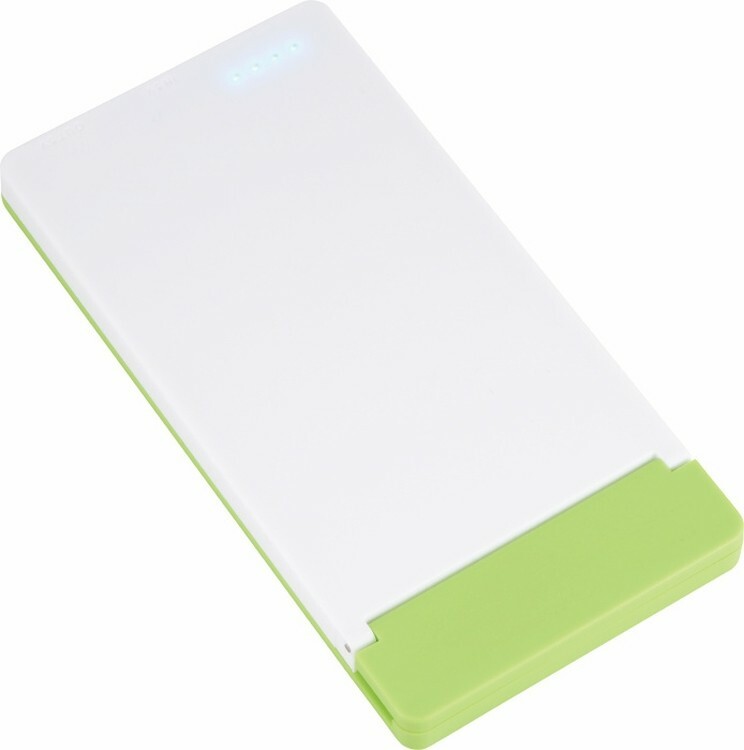 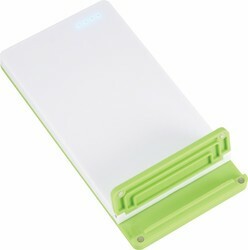 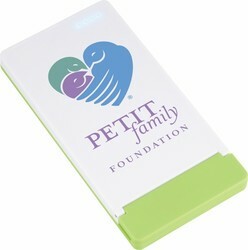 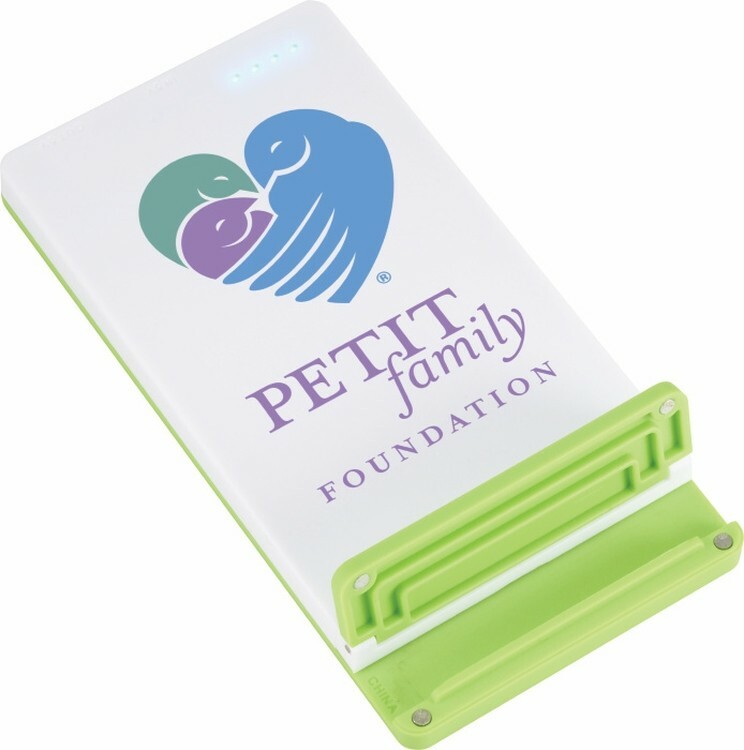 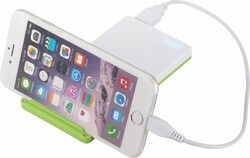 The UL Listed Mag Power Bank with Phone Stand packs a 4,000 mAh Grade A Lithium Polymer battery and a 5V/1A USB output. The phone stand allows you to watch movies, listen to music or read emails while charging your smartphone. Includes a USB to Micro USB connecting cable which can recharge the battery backup or be used to charge up devices with a Micro USB input like Android Smartphones from Samsung®, Motorola®, HTC®, Nokia®, and others.